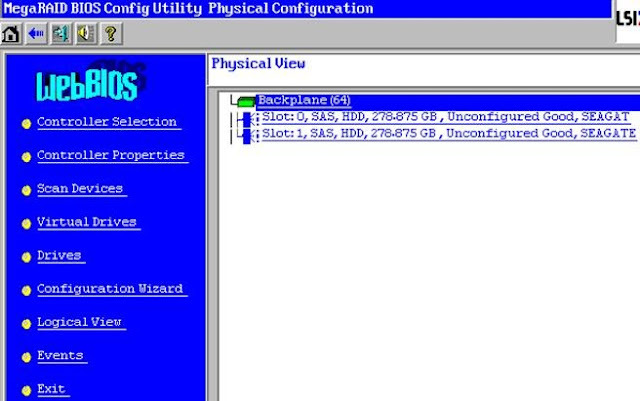 This article outlines the steps to configure RAID on Fujitsu server’s hardware using the local hard drives. I believe this RAID configuration applies to all Fujitsu servers like Fujitsu Primergy RX100, Rx200, RX300, RX350, Rx500, RX600, RX900, S5/S6, RX100, RX600, BX400, BX900 and probably TX series. 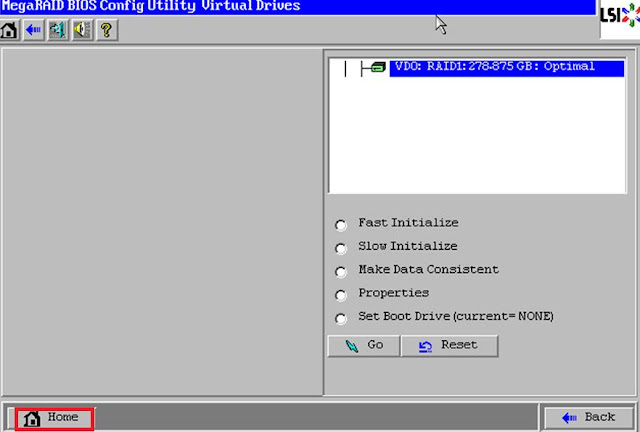 9 - In the next step, select yes to confirm to format and initialize the RAID. This will format. 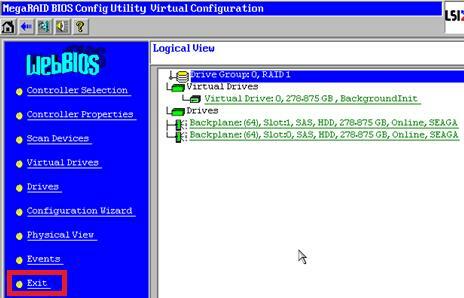 I have used to this server to install VMware ESXi host on local drives. please how to take screen shots from a server ? Thank you very much. This information was really helpfull. Please share your knowledge with fujitsu. This could prevent users from downloading the ServerView software (DVD-DL needed) just to get access to the raid setup. WTF is a WebBios? I also never thought that hitting the home button could be the right button to finalize an process. 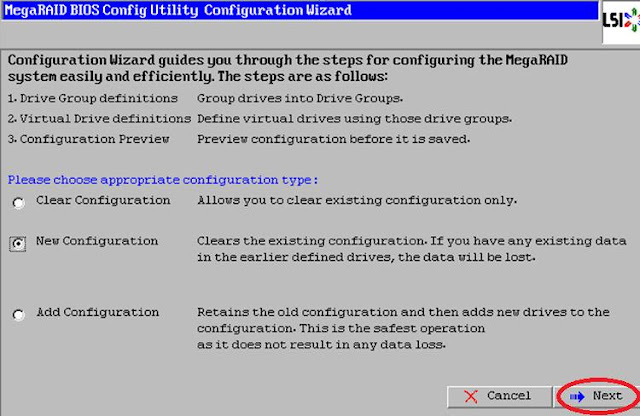 BTW: if you are not using the automatic configuration then there is no way to create any other raid setup than raid0. IT WAS REALLY HELPFUL. THANKS & KEEP IT UP.